I was first introduced to Sound Shapes at E3 this year. I knew zero about the game before that and I was immediately impressed by what it had to offer. Developed by Toronto based Queasy games, Sounds Shapes is part platformer, part music game and completely unlike anything I’ve played before. Typically people associate music games with rhythm-based gameplay. 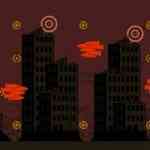 In Sound Shapes the gameplay is skewed more towards the platforming sense. What is so unique about this game is how it fuses the musical elements into the platforming gameplay mechanic. The result is something that feels fluid and organic. You play Sound Shapes by moving your character, in this case a non-descript shape not unlike an egg, through various levels in order to collect sounds that contribute and work together to make a song. It is sort of like collecting coins in a Super Mario game, each sound is a circle or a shape in the level. You have your standard platforming abilities such as the ability to jump, sprint and you can also stick to certain surfaces. Contacting anything coloured red in levels causes you to die and if you do you must start over from the last checkpoint. There are no lives per se and checkpoints are fairly allocated throughout the levels. It won’t take you all that long to go through all of the game’s campaign levels but don’t worry as Sound Shapes totally has that “just one more game” hook to it. I found it incredibly hard to put down. If it sounds like a simplistic game, it is. It is extremely easy to pick up and play. That being said, later levels can be quite challenging to navigate and collect all of the sound shapes in them, but the game’s level of accessibility allows you to focus on the experience of how the music and gameplay fuse to make something truly unique. 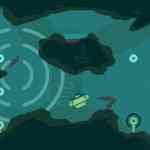 While there is no multi-player component to speak of, once you get past the campaign missions there is a comprehensive level editor that allows you to not only create your own levels but share them with friends in the Sound Shapes community as well. The level creator is simple enough for even casual players to create a rudimentary level but deep enough to allow for crazy customization. We’ve already seen the amazing creativity of some gamers in the user-created paint jobs in Forza 4 and insane user-created levels in Little Big Planet. Well the same goes for Sound Shapes as I have already seen one friend recreate the first world from Super Mario Bros in this game. The level of creativity that some people have never ceases to amaze me. My point here is that once you get finished with the campaign levels included in the game there is this whole other dimension of creating and sharing new levels with the community and playing those levels created by others. The legs on this game are long. Sound Shapes is the first game that I’ve played that takes advantage of cross-platform play between the Vita and the PS3. I played most of the game for this review on the Vita because I was on the road but it plays amazingly well on either platform. I think the game is worth the $15 price on either system alone. If you have both a PS3 and Vita you will get even greater value in that you can play anywhere using cloud saves. 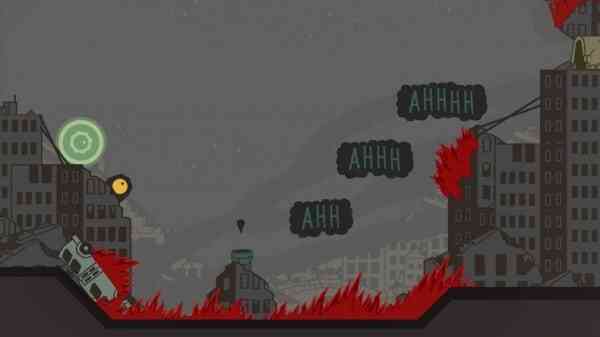 Sound Shapes is a game whose looks can’t be judged on a technical level because it simply doesn’t do it any justice. I’m sure the game doesn’t tax either the PS3 or Vita hardware but that’s not the point. The art and look of this game oozes style. Its approach is minimal. Sure, we’ve seen this done before but Sound Shapes leverages the resolution of the Vita’s screen to create all sorts of nuances and details that give the game a very organic appearance. 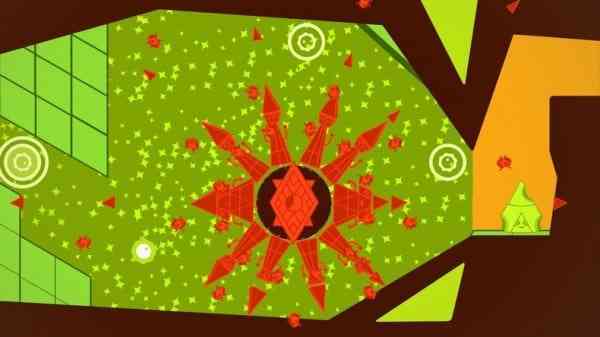 With its musical slant, Sound Shapes’ aural component is as good as its music. With artists such as Beck, Deadmau5, and Canadian Jim Guthrie contributing material, the soundtrack gets top marks. 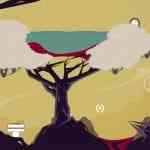 Playing each level is as much about exploring aurally as it is visually. The sound physically becomes part of the gameplay. Hearing tracks evolve from just a beat into a full song is like nothing I have ever played before. The most striking examples I found of this were the levels Beck has lent music to. How the music integrates into the gameplay has to be seen, and heard, to be fully understood. The best thing about Sound Shapes is how elegantly it blends really interesting musical elements into accessible gameplay. This game just oozes creativity and character. 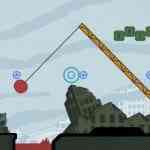 The level creator/editor and community give Sound Shapes legs that are long enough to be entertaining long after you’ve gone through what is offered in its campaign mode. Then to top it off you get the cross-platform ability to play it on both your Vita and PS3. For $15, this is an absolute no brainer, especially if you are a Vita owner who thinks the platform is light on games. 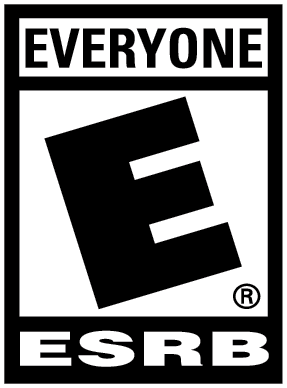 Regardless, this is an excellent game that you should give some attention to.